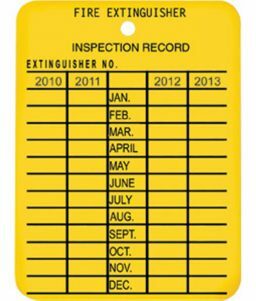 You can’t beat the convenience, durability, and affordability of Mark I Jr fire extinguisher cabinets. 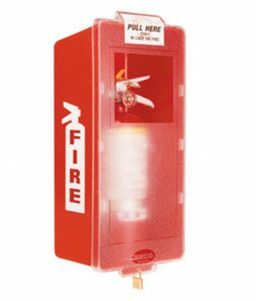 This red tub with clear cover is designed for indoor storage of fire extinguishers in public environments, industrial locations, or commercial offices. 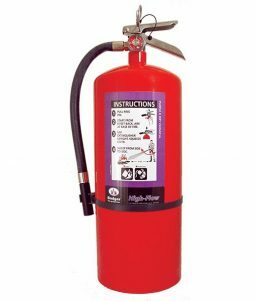 SKU: LS-MJRCBR Categories: Fire Safety, Indoor Fire Extinguisher Cabinets Tags: fire extinguisher cabinet, fire safety Brands: Brooks, Mark I. 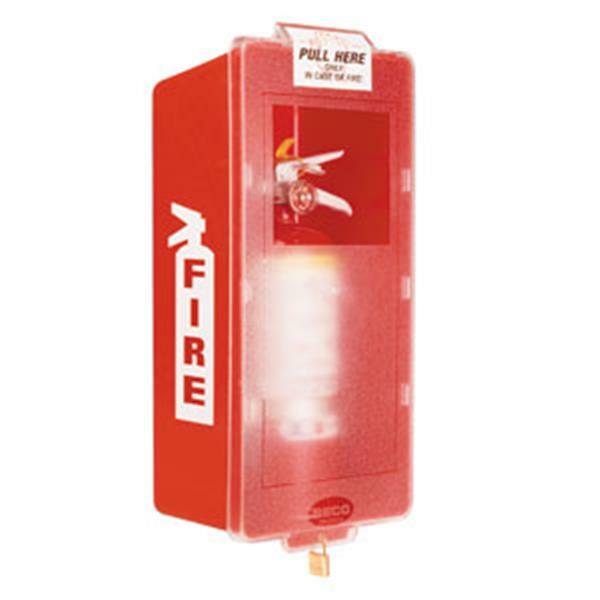 This Mark I Jr. fire extinguisher cabinet from Brooks Equipment is designed for indoor storage of fire extinguishers. 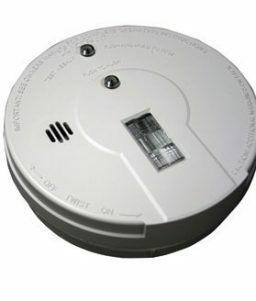 It has a red tub with a clear, transparent cover that allows for easy inspection of the stored extinguisher. 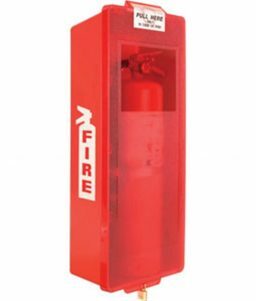 The Mark I Jr fire extinguisher cabinet are designed to be nested together, making it so that they require less storage space as making them more convenient to ship. This particular fire extinguisher cabinet is designed to be used indoors. 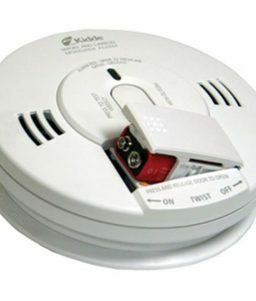 OnlineSafetyDepot.com also carries Mark I and Mark II fire extinguisher cabinets designed for outdoor environments. 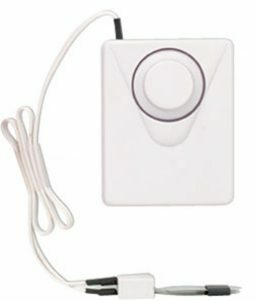 White Fire Extinguisher Cabinet Alarm - Self-Adhesive Red Indoor/Outdoor Fire Extinguisher Cabinet - Mark I Jr.